What Is a Self-Directed IRA and Why Do You Need One? 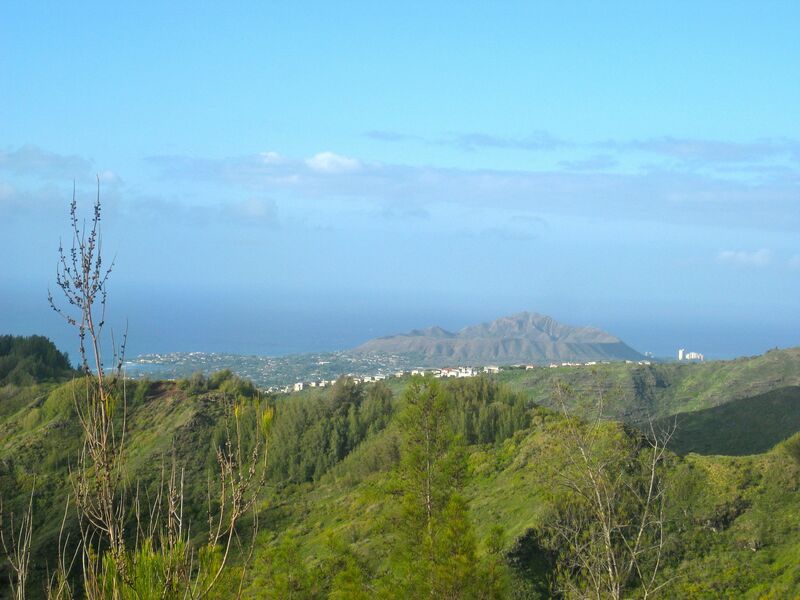 Hello and welcome to my first post as a contributor to Hawaii Housing News! If you’re like most people you have either never heard of Self-Directed IRAs or you may have heard the name but have no idea what they are. So relax, I’m here to explain the basics in layman’s terms! In the eyes of the IRS, Self-Directed IRAs are the same as any other IRA. They are retirement accounts that have special tax benefits to encourage individuals to save for their retirement. The difference between the IRAs sold by Schwab, Fidelity and all the other large securities companies is not the name but the actual investment. Most people who have an IRA are invested in Stocks and Mutual Funds. Self-Directed IRAs are invested in Real Estate, Notes, Precious Metals, LLCs, Private Placements and any investment not prohibited by the IRS. People are often shy about calling themselves “investors”. If you’re putting your hard earned money in a retirement account, then you are investing in something, hoping it will grow so you will have more in the account when you retire than just the money you contributed to it. You want growth in your investment. Let me give you an example: IRA #1 invests in $150k of Stocks and Mutual Funds which go up and down according to the whims of the financial markets (of which you have no direct control). You hold them and hope when you get to retirement that you have listened to the right advice and it pays off. IRA #2 is a Self-Directed IRA. You happen to have an interest in Real Estate, so you find a Waikiki condo for $150k. Your IRA buys the condo and rents it for $1,200 for the next 10 years. 10 years later, your IRA #2 still owns a condo, probably worth more than the original price of $150k. Hopefully, there will be some appreciation over a 10 year investment, but even if there was no appreciation your IRA has $144k in growth from the rent and the condo can be sold for the market price 10 years from now. Of course, this is a simplified example, but it shows you that you can mathematically plan the growth of your Self-Directed IRA. My company, New Direction IRA, is the administrator for our client’s accounts, so we do not sell any investments nor do we give any financial advice. The relationship between our clients and us is the opposite of what most people think of when they think about retirement investing. Most people are used to being sold Mutual Fund A, B, or C by their financial advisor. Our clients come to us with their investment ideas and we make it happen. We are the administrators of the accounts. We buy and sell what they want, when they want. They can still use their favorite Realtor, Title Company, Escrow Officer, Appraisers and everyone else involved in the purchase and sale of Real Estate. It’s just that the buyer is an IRA instead of an individual. We handle the record keeping of what our clients decide to invest their IRA funds in. 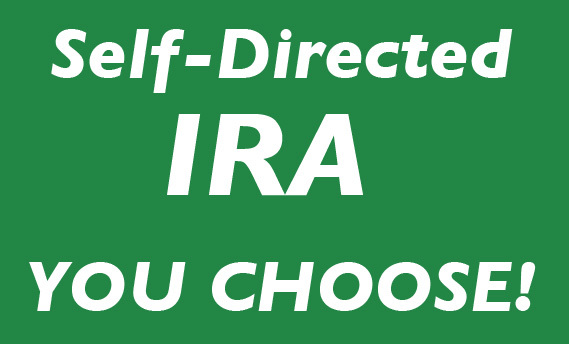 There are many options of investments with a Self-Directed IRA and over the coming months I will continue posting on the subject of Self-Directed IRAs. I encourage your questions and feedback, it will add to this discussion. Thanks for reading my first post on Hawaii Housing News! Thank for the post and the information. I do have a question, I have been researching and looking sat possibly buying some property in Hawaii through a self-directed IRA. Would I have to use Entrust Hawaii or would I be able to use the company I am with, http://www.getmyra.com? Aloha Ted. Thank you for your question. Most IRA Administrators are paid by commissions and earn those commissions by selling you securities. 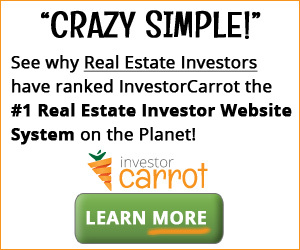 They don’t make any money if you invest in Real Estate so they’re not going to allow you to invest in non-securities investments. The question is to your current IRA Administrator. If they allow your IRA to invest in Real Estate. If they say yes, then I would compare our fees and see which way is less expensive for you. If they say no, which is likely, then you will need a Self-Directed IRA Administrator, like Entrust Hawaii, who allow you to invest in what you would like, Real Estate. I hope this helps your planning!